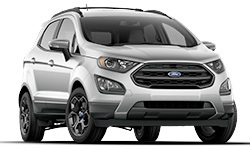 The 2018 Ford EcoSport from Pompano Ford in Pompano Beach, FL, serving Fort Lauderdale and Deerfield Beach, is a compact SUV with unique style. Add a touch of your own personality with bright, eye-catching colors like Race Red and Blue Candy. Each trim has a different style grille for distinction, and halogen quad-beam headlights to illuminate your path. 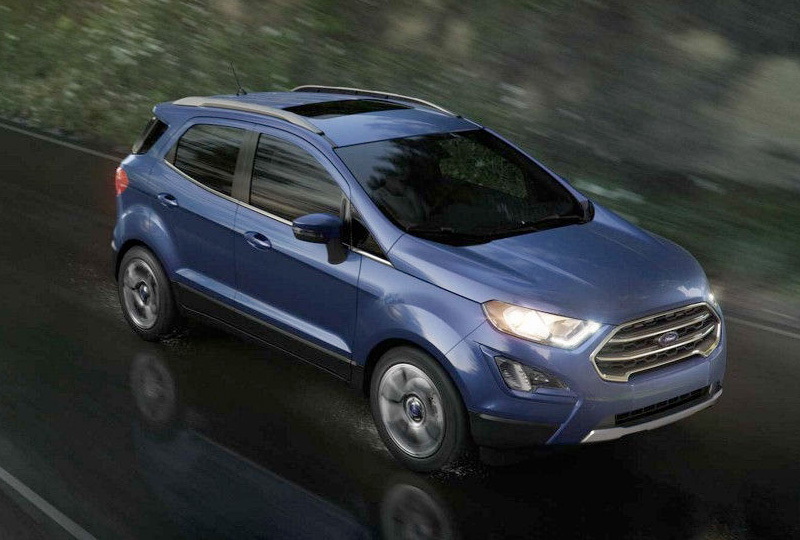 The standard 2.0L Ecoboost engine has auto start/stop technology to help you conserve your valuable energy. Optional intelligent 4WD will let you create your own path when an adventure is calling. The cargo management system features an adjustable cargo shelf and cargo tie-down hooks for added security. 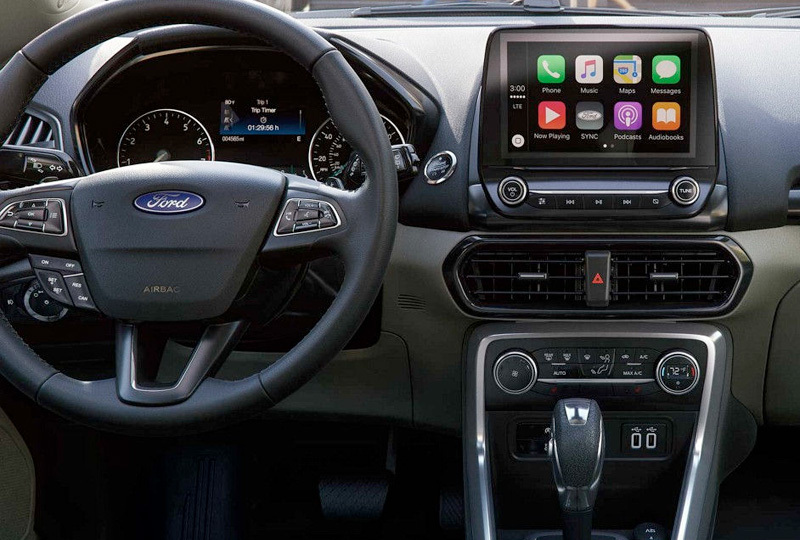 The gauge cluster features ice blue interior lighting and displays a compass and outside temperature reading. 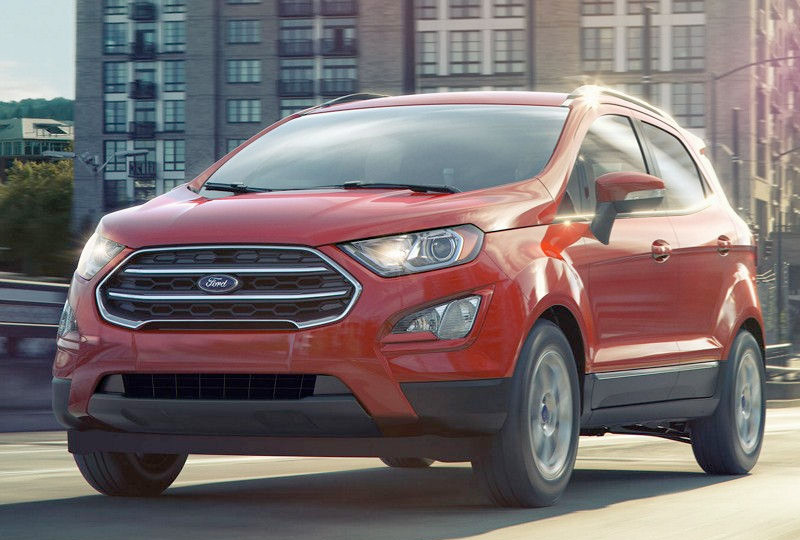 A standard rearview camera and optional remote start are some of the modern features you can use to your advantage. 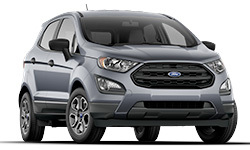 Browse our online inventory of 2018 Ford EcoSports, then call Pompano Ford at 888-718-9266 to schedule your test drive, or visit our showroom located at 2741 North Federal Highway, Pompano Beach, FL.